We are just back from a busy weekend shoot with a handful of amazing artists and performers. 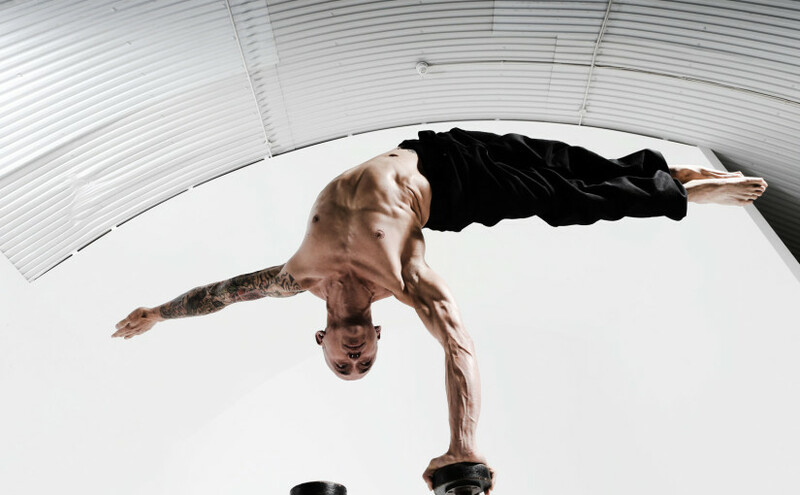 This shoot had a great group of talented circus performers (many ex-Cirque du Soleil, the global standard of excellence for circus performers) plus martial artists and breakdancers. A few of the most impressive performances were hand balancing by Reuben Kuan (above), Nadia Lumley on Cyr Wheel, breakdancer Mo'Stef (bottom) and a demonstration of the Shaolin whip by Tien Hoang (below). Check out 'Kung Fu Chain Whip' in the New and Noteworthy section for the full (on) experience!